We are delighted to finalise the details of our Summer Camp. This time, we are offering either full or half day sessions (for those who want to bring their little ones but are worried about leaving them for a full day!) and we are running it across the whole month to allow your kids to attend at least one of the days in between holidays! 5. 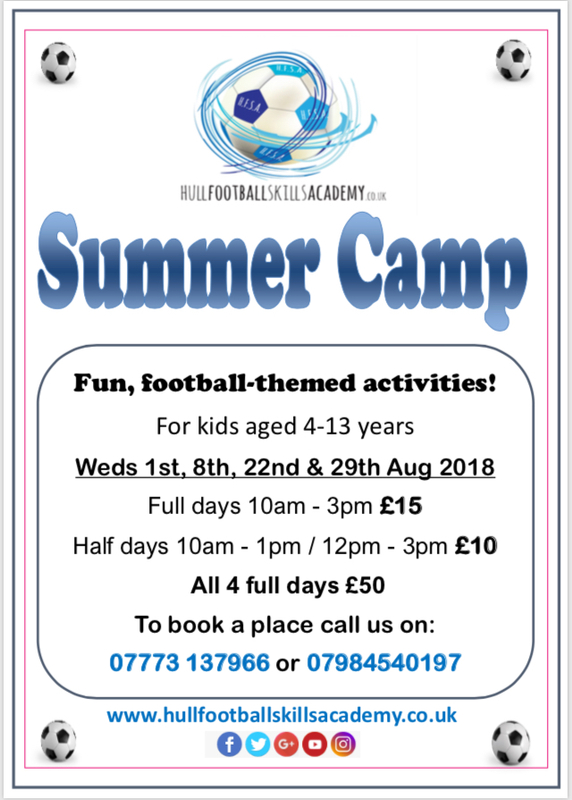 How did you first hear about Hull Football Skills Academy? ~ I wanted to go to football like my friend, Noah. Mum found HFSA on Facebook! Thanks Joe for taking part in our feature. 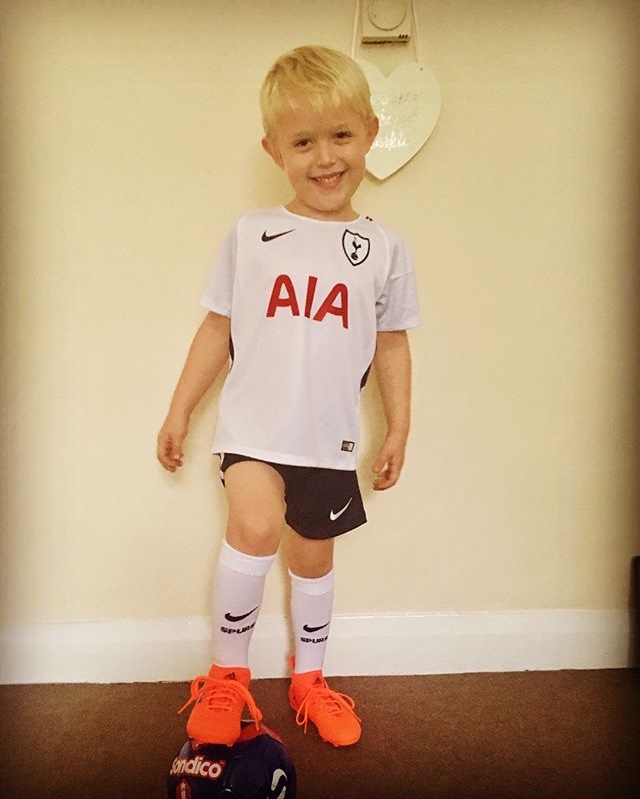 We hope you continue to develop and become the next Mr Harry Kane! 6. When did you start your football journey with the Academy? ~ I think it was 2016! 8. Do you play football in a team? ~ No, but I would like to!! Thank you for your time, Lucy & Family. 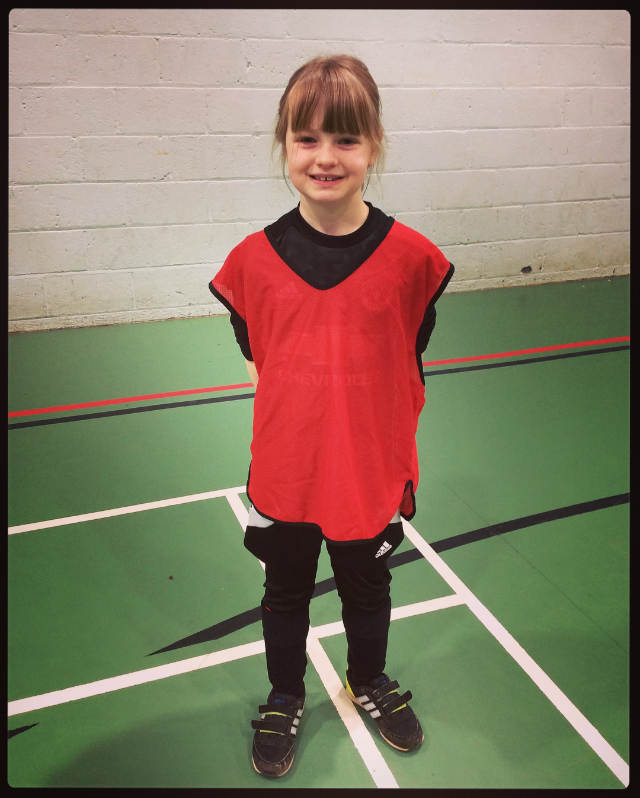 It's a pleasure have you as part of our Academy, flying the flag for girls football as well as being an impressive and hard-working player. Well done! Happy February! It's time to meet another one of our fabulous HFSA kids, and with no further introduction, here is Oliver Robinson! 11. What is your favourite football skill, and can you do it? ~ My favourite skill is keepy uppy because you can always try to beat your last score and improve. I am trying to learn the Maradona Turn at the minute, but its hard! Oliver, thank you lots for your article this month. You certainly are a pleasure to have in the group. You're enthusiasm is infectious.. and your little brother, Jacob, is just as keen! Thanks for coming every week and keep practising that turn; you're sure to master it very soon! 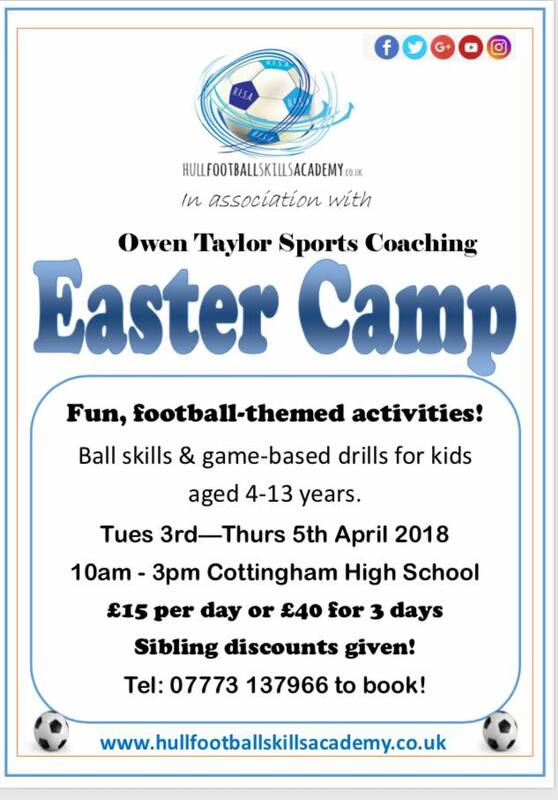 We are running a 3-day Easter Camp. The camp will involve fun, football-themed activities, aimed at developing ball skills and confidence-building. Your children can attend any one or all of the sessions, and we are open to both new and current members of HFSA. If you would like any further information, or wish to book a place, please don't hesitate to contact us. We look forward to seeing you there!